Fake is the new currency of the web. Fake views. Fake likes. Fake listens. Fake traffic. Fake followers. Seriously! The fake factor has kidnapped the online world to the point that it has nearly paralyzed the digital ad world. In fact, according to Juniper research, ad fraud costs $51 million per day. And it’s the fraudulent advertising agencies that are partially to be blamed as they are ones who sell ad spaces on fraud sites and then get ad-bots on board to drive fake traffic to these sites. I am sure he could have easily put his finger on the problem and slashed the digital marketing budget drastically as few of America’s leading FMCG companies have already done. Yes, fed up with fakes, America’s leading FMCG companies, such as Procter & Gamble, have slashed their digital marketing budget by half. When America’s largest advertiser Procter & Gamble had enough and more going on its fake end, the company slashed its digital marketing budget, which ran to the tune of US$140m in April-June 2017, to half. According to the company’s chief financial officer Jon R. Moeller, it was cut where it was “ineffective”. Obviously, the company knew which half of its advertising cost was a sheer waste and addressed the issue sooner rather than later. 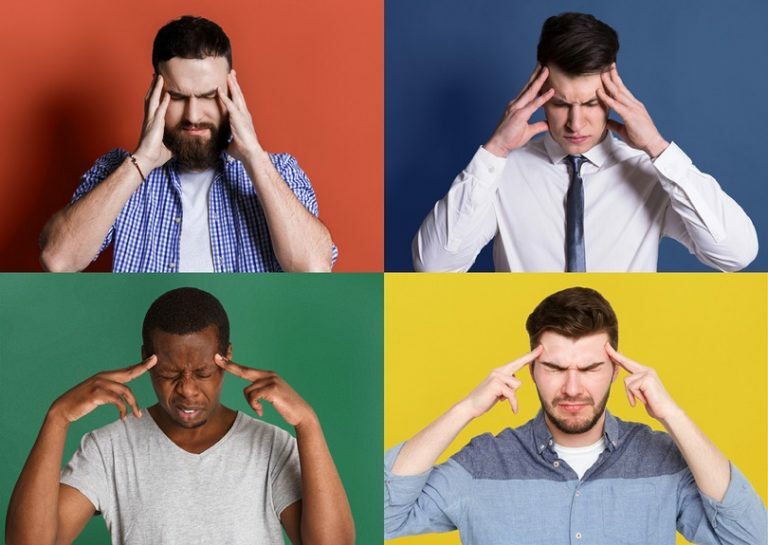 It goes without saying that this fraudulent practice has left several business heavyweights second guessing considering the kind of money they were putting out just to reach prospective clients. 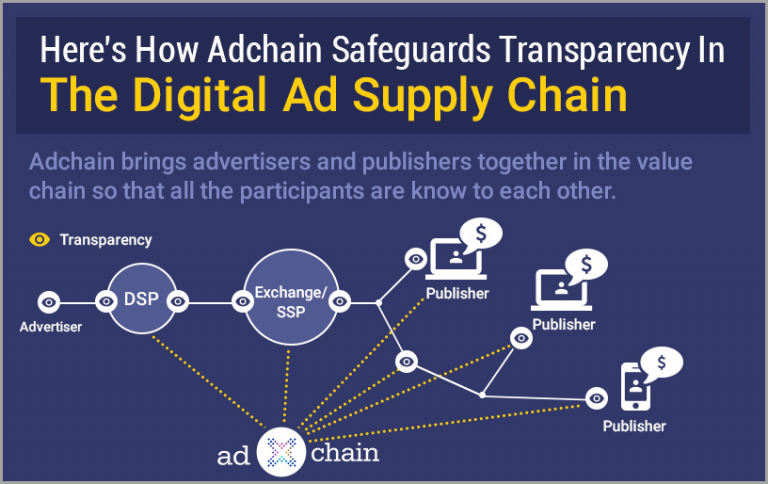 This disruptive technology has the answer to digital ad frauds, thanks to its shared database that ensures every ad delivery and placement happens right under the nose of its stakeholders, be it advertisers or publishers. 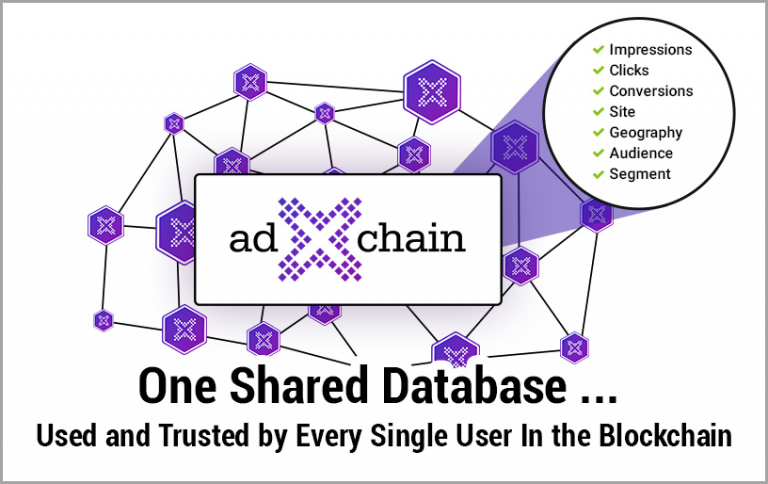 In other words, every ad delivery and placement is seen, shared and updated on the blockchain. 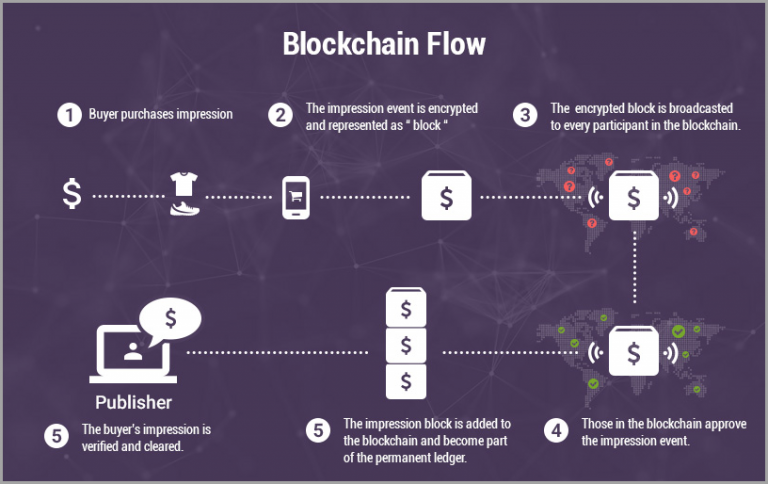 Now let’s talk about 3 ways blockchain is disrupting the digital marketing space. 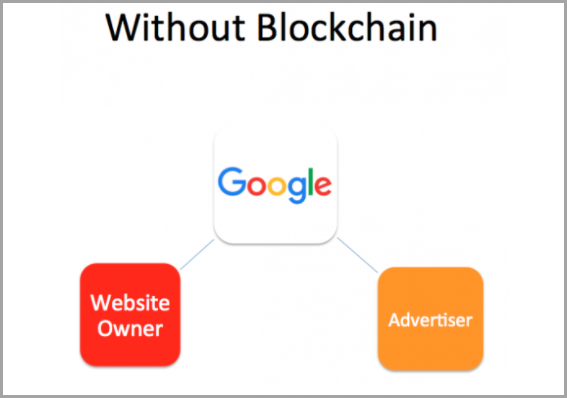 Guest author: Jennifer Warren is the resident wordsmith with GoodFirms – a review and research platform for top blockchain development companies, digital marketing companies, among many others. She has successfully guest blogged on top sites such as Crazy Egg, SEMrush, Searchenginepeople, Sitepronews, Volusion.com and more. For more, kindly check out her Linkedin profile. 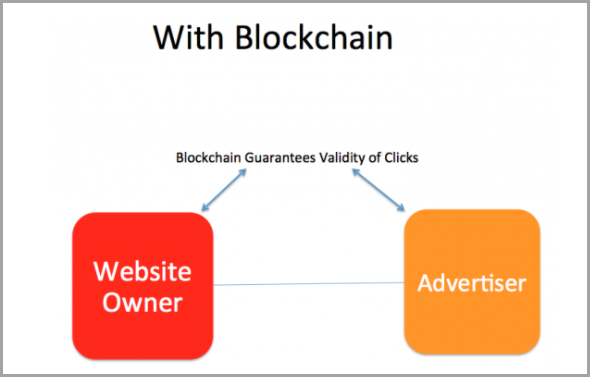 The post 3 Ways Blockchain Is Disrupting the Digital Marketing Space appeared first on Jeffbullas’s Blog.